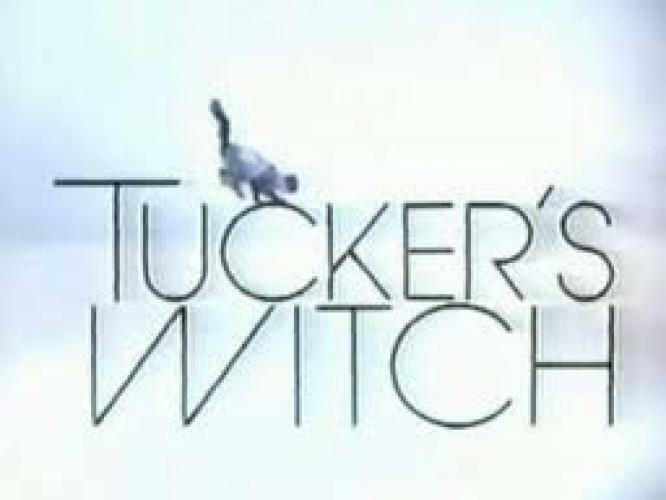 When will be Tucker's Witch next episode air date? Is Tucker's Witch renewed or cancelled? Where to countdown Tucker's Witch air dates? Is Tucker's Witch worth watching? Amanda and Rick have it all -a loving marriage, a detective business that they share equally and her live-in mother who doesn't meddle. This too-good-to-be-true situation has one quirk: Amanda's a witch -well, sort of. And it works great -at least, some of the time. Confused? Well, it's even more baffling for Amanda and Rick, played by Katherine Hicks and Tim Matheson in Tucker's Witch, as they try to make the most of Amanda's thoroughly unpredictable powers. Amanda's powerless mom (played by Barbara Barrie) adds charm and solidity to the household. Being a witch with second-string-batting-average powers is a fractured blessing. Sometimes Amanda's sorcery solves impossible cases; other it leads her and Rick to dead ends. Rick is Mr. Logic, a detective's detective who likes to use Rubik's cube logic to get through puzzling cases. Rather than try his wife's illogical, sometimes wrong solutions, he prefers to plow his ways through facts. The result is a marriage linking chilly professional arguments with hot chemistry and a show bubbling with wit, imagination and suspense. EpisoDate.com is your TV show guide to Countdown Tucker's Witch Episode Air Dates and to stay in touch with Tucker's Witch next episode Air Date and your others favorite TV Shows. Add the shows you like to a "Watchlist" and let the site take it from there.